Tell Wichita State University to revise its speech policies by filling out this form. In April 2017, the Wichita State University Student Government Association denied recognition to a prospective chapter of Young Americans for Liberty because of the organization’s defense of free speech, and the expression of other YAL chapters. 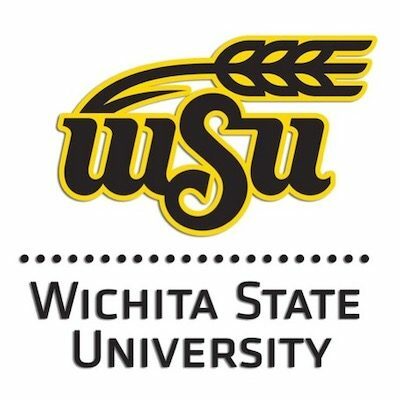 Wichita State University requires students who are not part of a registered student organization to notify campus police of their intent to engage in expressive activities 72 hours in advance.